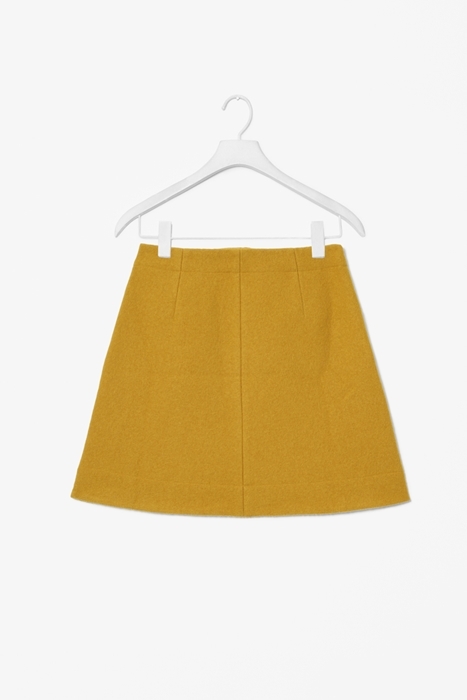 Yesterday I bagged the above yellow a-line skirt at COS! Love its 60s shape and color! 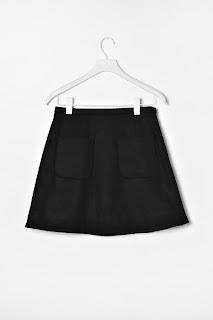 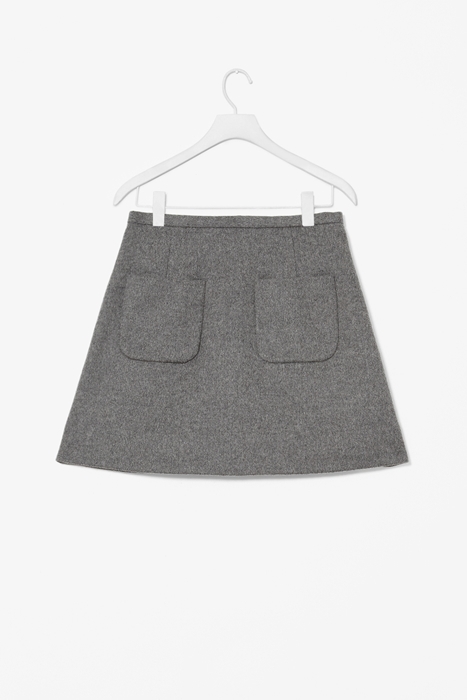 Black and grey skirts with pockets are super cute as well.